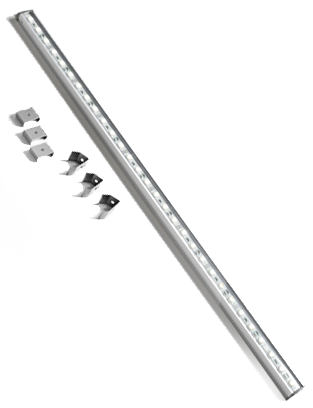 80″ maximum track length that can be connected to a 30-watt housing. Needed to connect the transformer to the light bars. Connector cable (10″) to connect two angled devices together (optional). 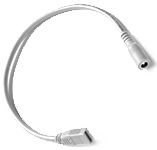 Connector cable (72″) to connect two angled devices together (optional).